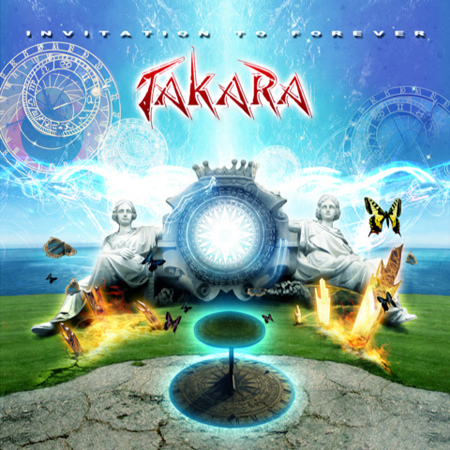 Takara is one of the bands that the mighty Jeff Scott Soto once lended his phenomenal vocal talents to. Alas those days are gone now, so vocal duties are now performed by Gus Monsanto. JSS is singing backings though. Neal Grusky is still the one playing or pulling the strings and writing the music. The duo are joined by Bjorn Englen on bass and Patrick Johansson on drums. Listening to this it becomes obvious that Monsanto is not in the same league as JSS. Well that is no shame as there are not that many who are able to pull that off. Soto is able to lift the overall experience, while Monsanto is on par with the rest. This makes Invitation To Forever a pleasant album to listen to. Maybe too little surprises, but in this genre that is typical. You expect and get catchy choruses, songs that follow a certain routine, a solo here and there, variety in tempo and arrangement, the occasional keyboard texture and harmony vocals. 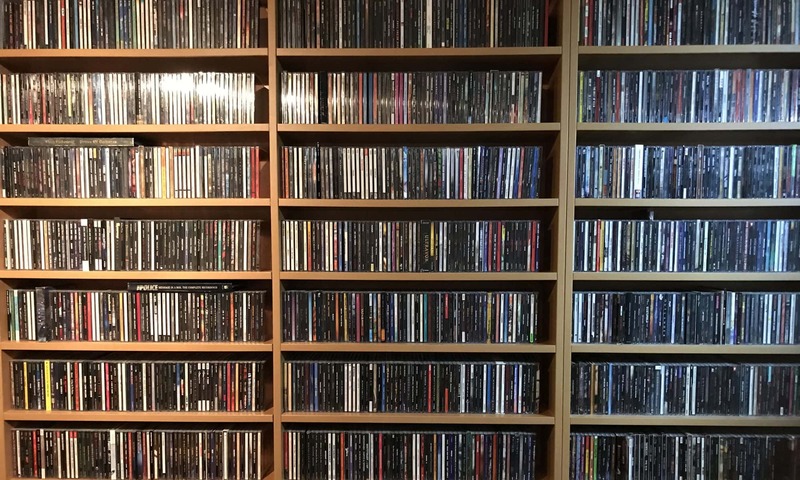 Rock solid, with some songs more instant than others. Enjoyable.